This summer the best hair colours are decidedly luxurious and blonde! In fact, blonde is this season’s colour of choice for the Hollywood Stars! We’ve picked some of our faves below. They are hot, fresh and glam! Poppy Delevingne rocks one of the most on-demand colors of the year, a creamy mix of golden blonde and white tones. A white-out might seem daunting, but Rita Ora’s coif is proof that all you need is a red lip. The epitome of Old Hollywood glam, Gwen Stefani’s signature shade is her secret to that luminous glow. Ellie Goulding gives blonde a heavy metal twist with this sterling shade. Sunny highlights illuminate Reese Witherspoon’s sandy base shade. This dirty blend of light brown and blonde complements Gigi Hadid’s rosy, summer glow. At the 2017 Met Gala Cara Delevingne completely changed the game of red carpet hair. The model showed up with her newly-shaved head spray-painted silver and embellished with jewels. If it feels like everyone in Hollywood has chopped off and bleached their hair—well, you’re obviously observant. 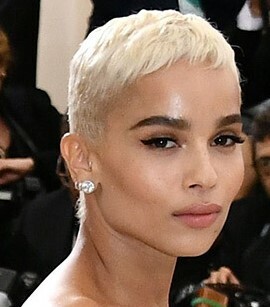 Cara Delevingne, Katy Perry, Zoë Kravitz have all taken the blonde pixie plunge in the last few weeks. But the cut and color combination has been around for decades, and time is only proving just how iconic the style can be. It’s hip and fresh for Spring and Summer! Enter to win our beautiful gift bag! With every product purchase you get an entry ballet. 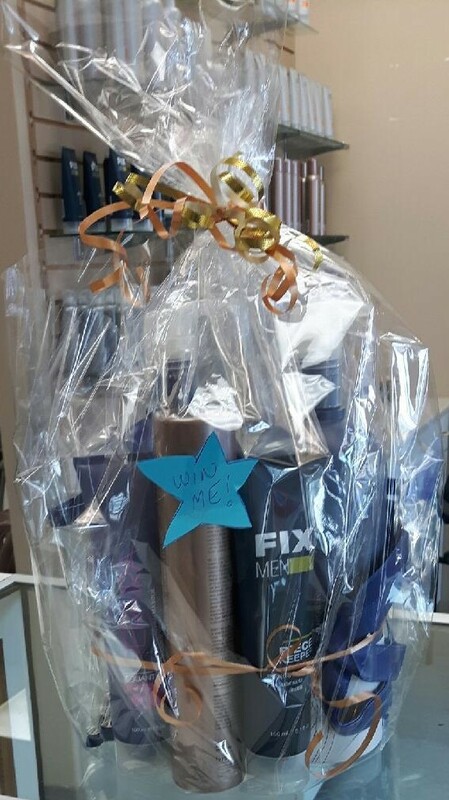 The gift bag goodies include a litre of shampoo and conditioner by Quantum, colour therapy dry oil spray, a Fix Men texturing paste and a make up bag. It’s an $85 retail value that can be yours FREE. Here’s how: Saturate hair thoroughly with warm water, then work in a good dollop of Joico Blonde Life Brightening Shampoo, gently massaging into a lather. Rinse and repeat if necessary.